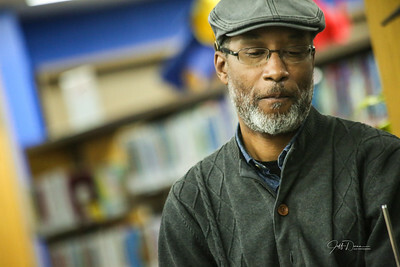 I probably should have taken the night off, but...you know...Oliver Nevels was in the vicinity... 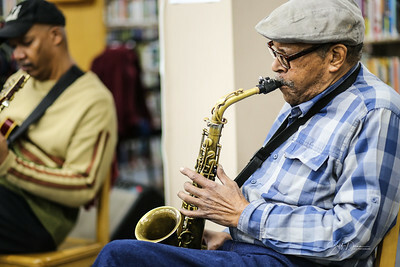 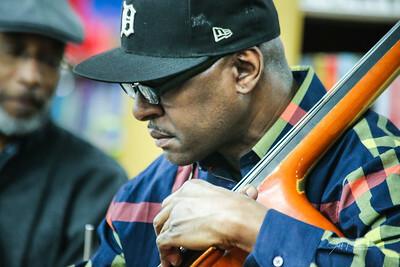 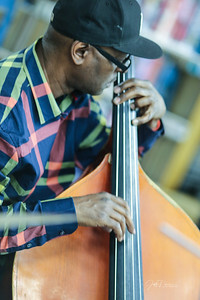 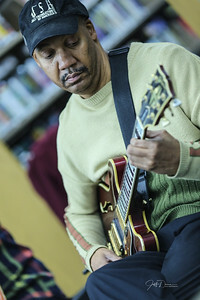 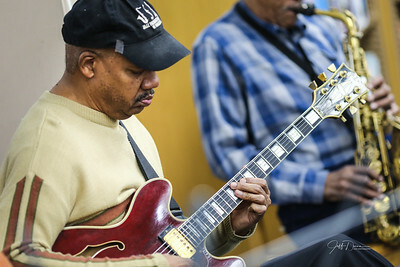 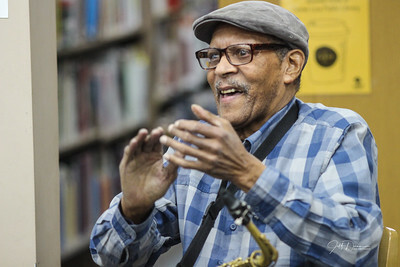 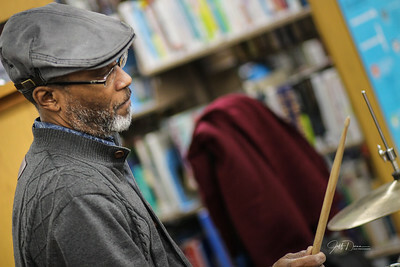 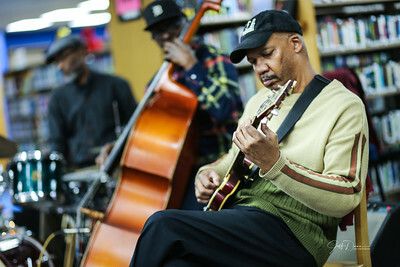 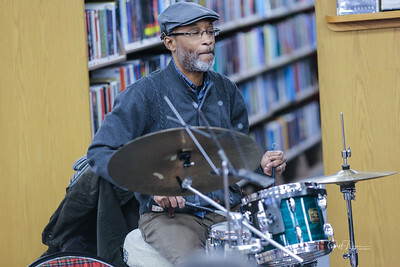 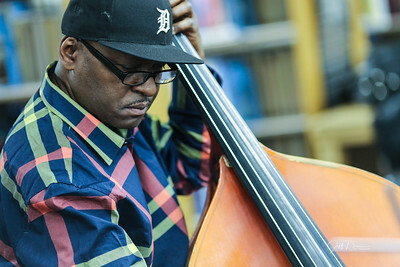 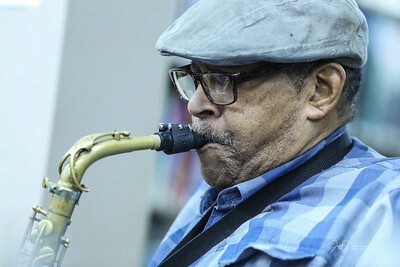 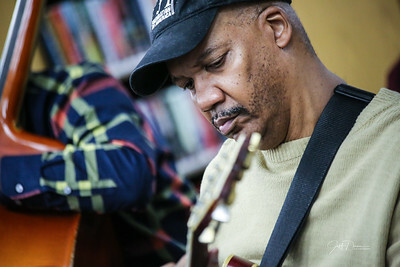 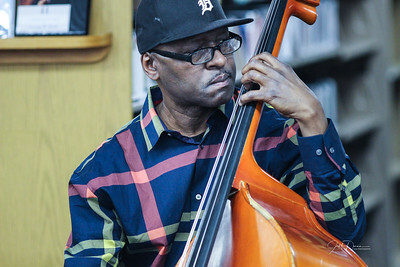 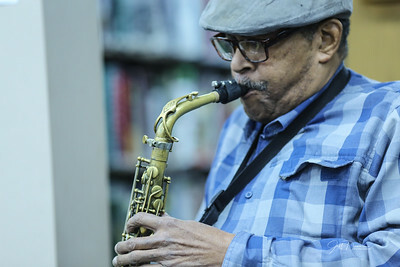 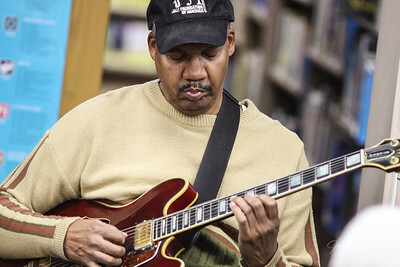 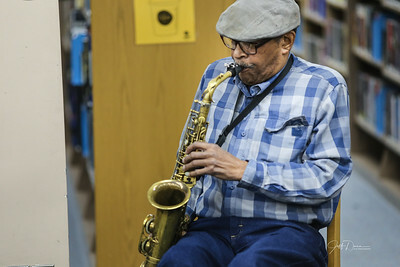 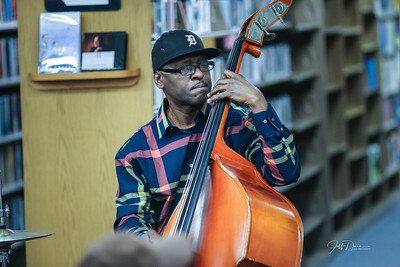 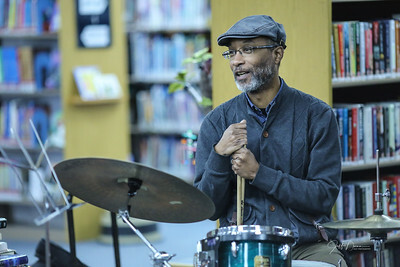 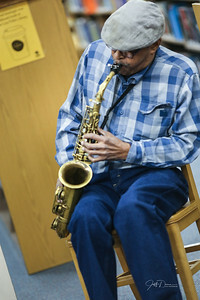 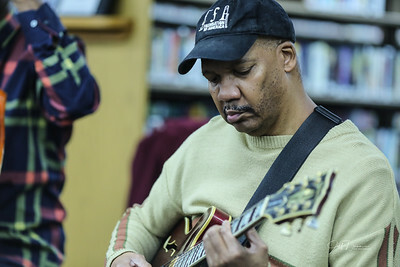 So, I stopped by the Centerline Public Library to catch Oliver with Larry Smith, Djallo Djakate and Greg Cook. 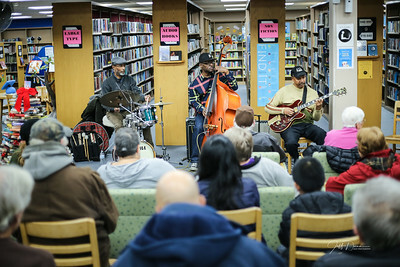 I love these Library performances. 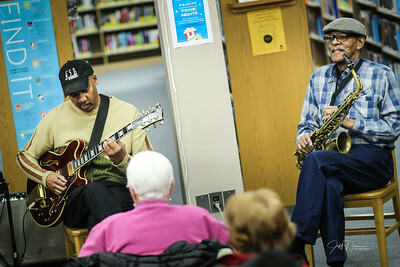 Usually an attentive audience and a good room. 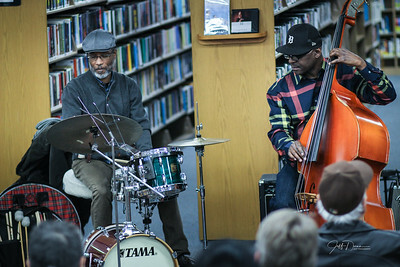 This is usually a group fronted by RJ Spängler...and these guys represented well!